Light golden color. Very sweet vanilla-honey aromas. Rich creamy texture with notes of sweet malty cinnamon, pepper and ginger. Muddled sweet-spice finish. I don’t really sense the chocolate or raspberry that have been noted in other ratings. Unfortunately this falls a little flat for me. I would not get this again. 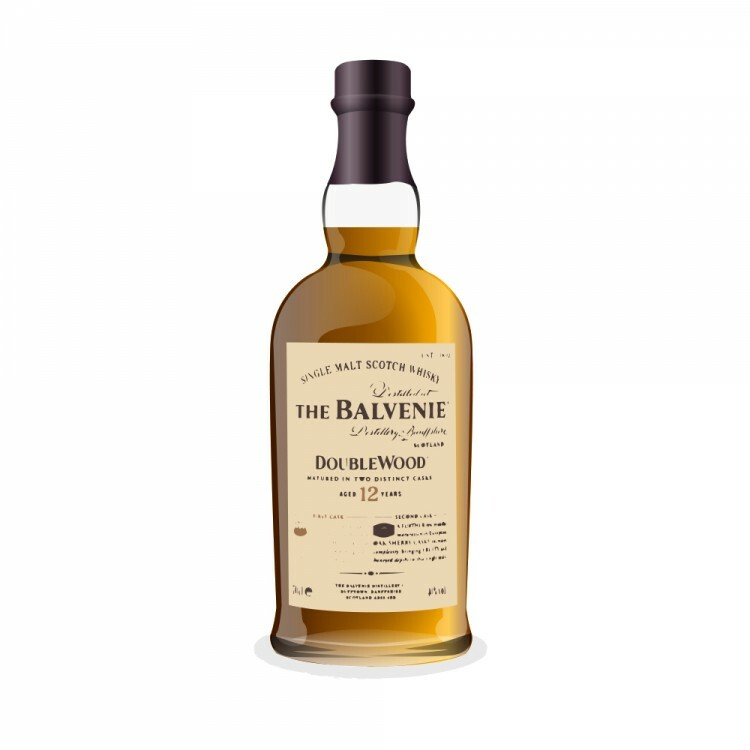 Balvenie 12 Year Old DoubleWood What's your name again? If it were to be bottled at 46% it would be the best entry level malt on the market, bar-none. 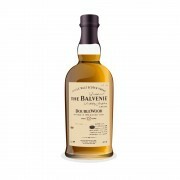 As it is, Balvenie make great stuff but sadly aren't particularly concerned about appealing to the more seasoned drinker who wants a little more 'Oomph' in their Scotch than this paltry 40% abv. I find this malt so interesting.. You either love it or think it is just ok, I know many people who think this is the bees knees.. I find it a sound every day kind of dram..Yes it would be so much better with a bit of ummph.